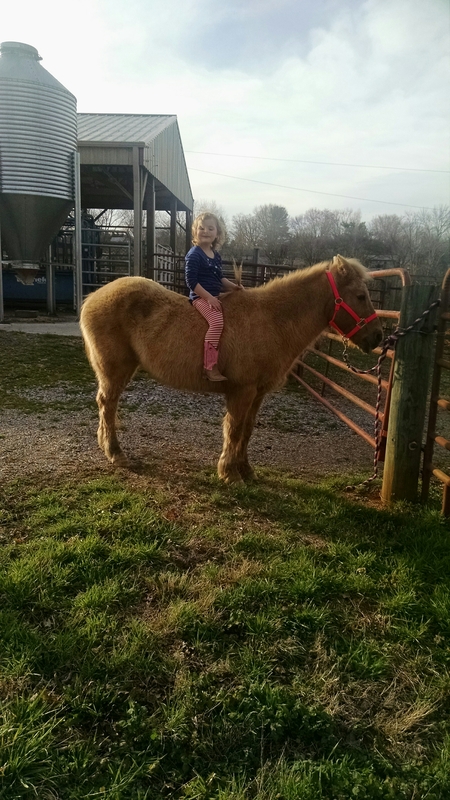 Claire asked to sit on the pony and the horse today. First time she’s asked to touch them. 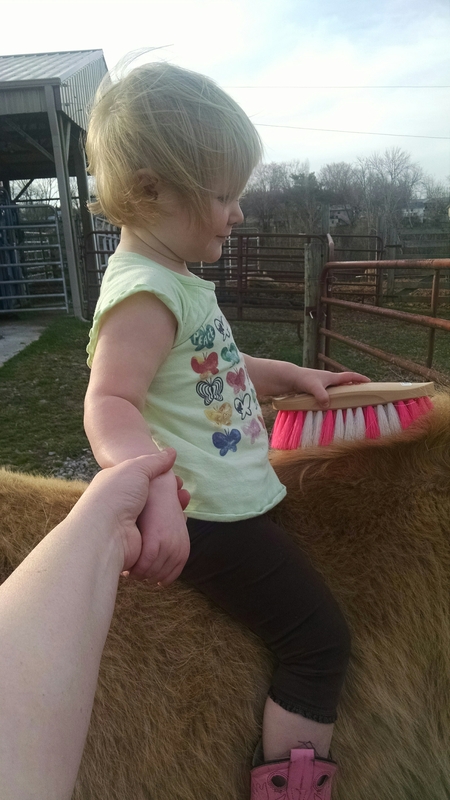 She might make a horse person yet. I love these sweet, wild, crazy girls.